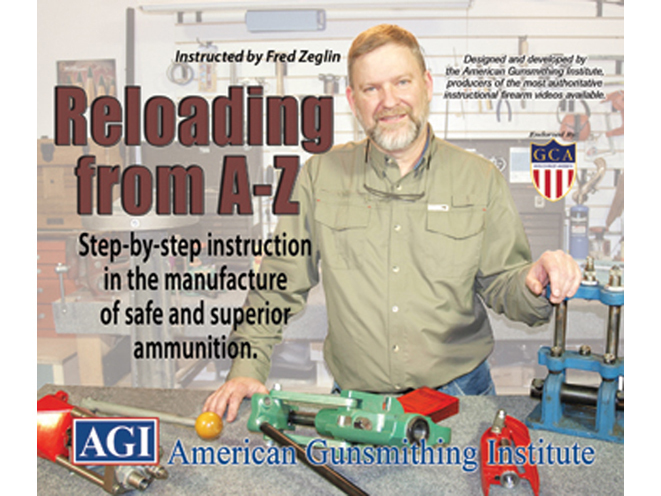 AGI's "Reloading From A-Z" course teaches you how to make hand loaded ammunition tailored specifically for your needs. The American Gunsmithing Institute (AGI) is dedicated to training students in everything related to firearms, from gunsmithing and simple repairs to loading your own ammunition. 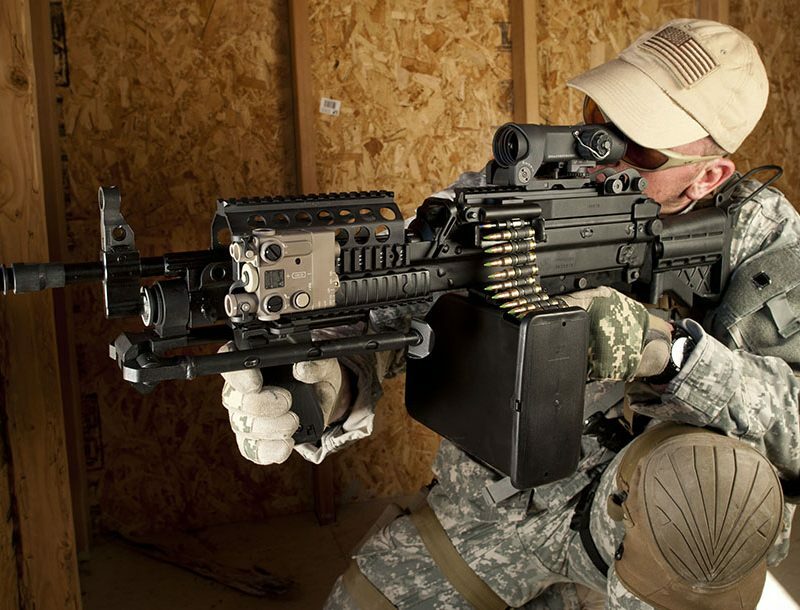 To that end, AGI is now offering its “Reloading From A-Z” course for shooting enthusiasts. In this course you’ll learn how-to make hand loaded ammunition tailored specifically for your needs. This course is far more in depth than any other reloading course on the market. Renowned cartridge designer, gunsmith and AGI instructor Fred Zeglin begins this course by addressing reloading from its most basic fundamentals. This allows the new reloader to begin the process almost immediately with confidence and safety. He goes further and introduces you to tools that increase the speed and quality of the reloading process. Popular tools offered by numerous manufacturers of reloading gear are demonstrated and explained. 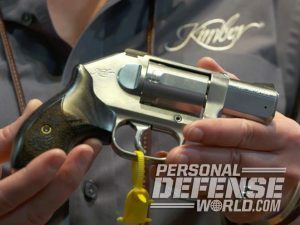 He also covers casting bullet techniques and advanced precision reloading for long-range shooting. 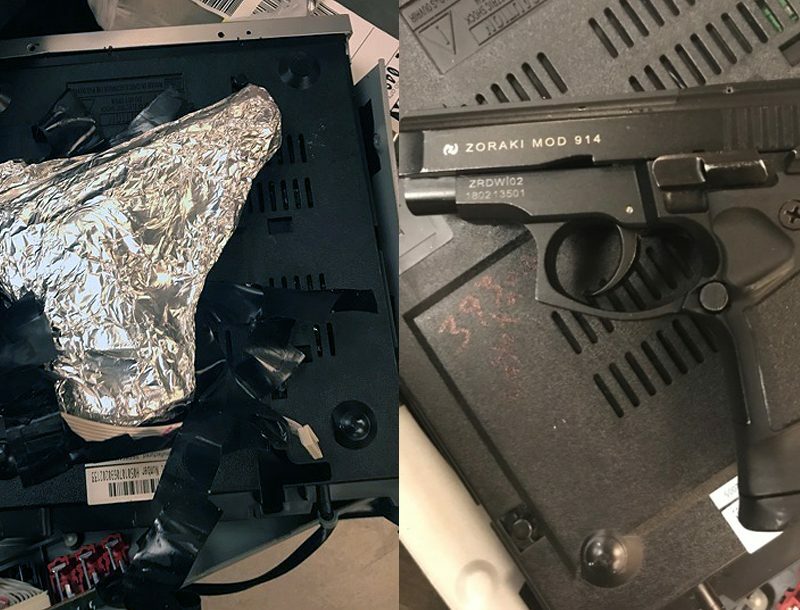 For more information, visit http://www.americangunsmith.com.